The PGA Tour has used their imagination to come up with an interesting preview advertisement for The Presidents Cup. 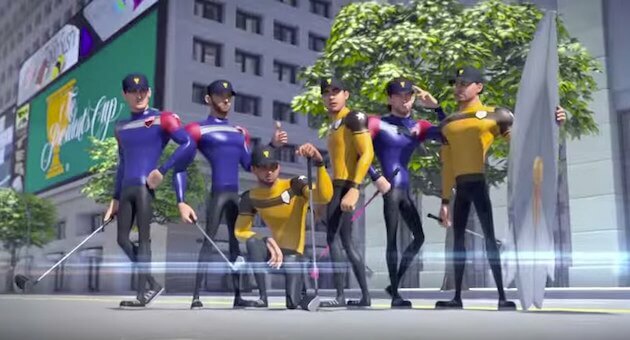 The greatest players in the world as animated super hero’s, what will they think of next? As if this prestigious tournament needs anymore exposure than it already has. Not sure what the majority of the players thought about being promoted as superheros , but one things for sure Danny Lee is thrilled about it. [WATCH] Man Destroys his $200,000+ Mercedes with Golf Club. Jordan Spieth has a new talent.